Who’s ready for a cask party?? 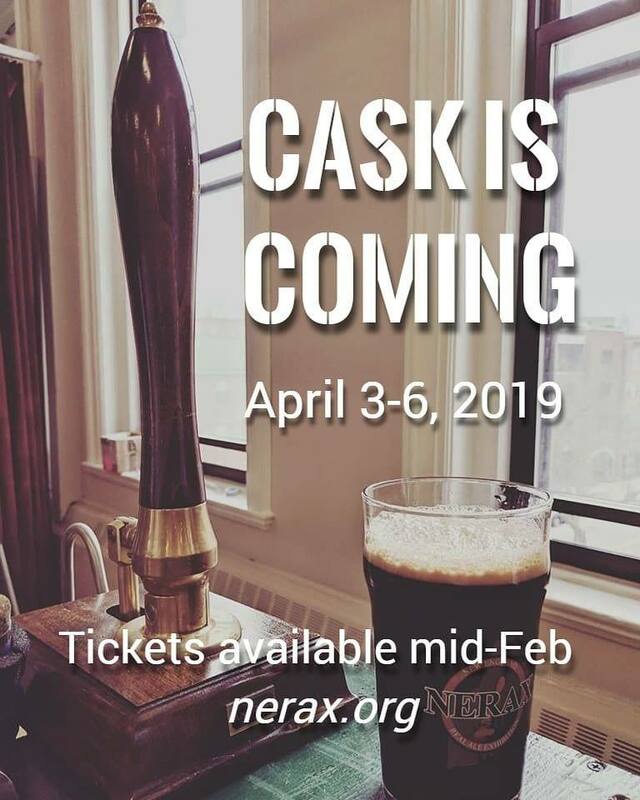 NERAX is planning for their 2019 fest and they can’t wait to host you all! Ticket prices do not include the price of beer.